Rath Cottage is situated in a wonderful location. 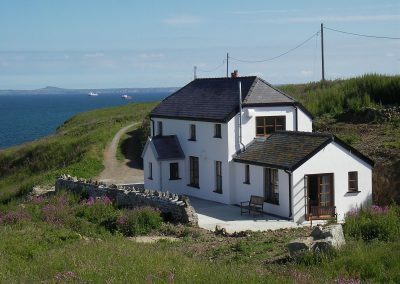 It is the last house on the mainland before Skomer Island, in a sheltered setting with glorious northerly views over Martin’s Haven and St. Bride’s Bay towards Ramsey and the St. David’s peninsula. The Pembrokeshire Coast Path runs along the southern boundary, above Renny’s Slip and Dead Man’s Cove, and the western boundary is the 19th Century wall of the Deer Park, the glorious headland heath owned by the National Trust. 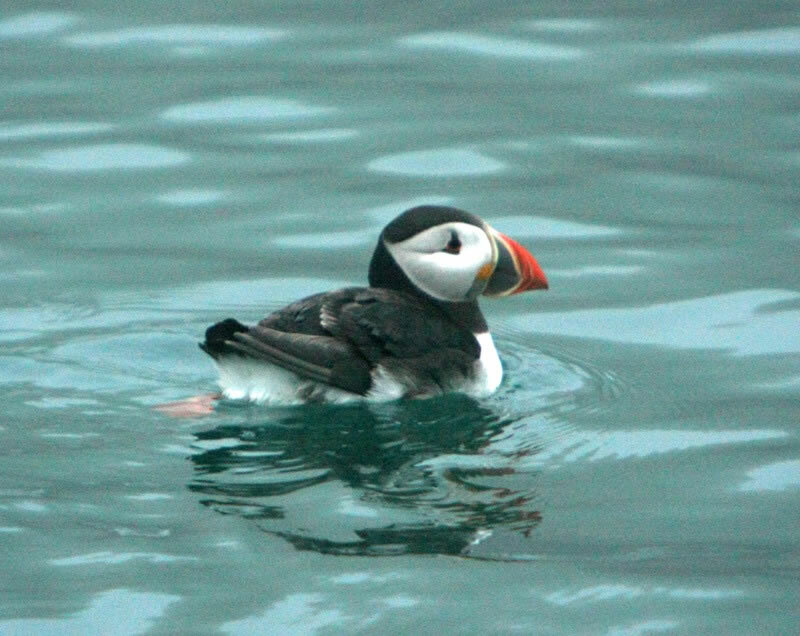 To stand in the grounds and gaze at the sun setting over the islands of Skokholm and Skomer is a real delight. The cottage will particularly appeal to birdwatchers – Choughs, Guillemots, Manx Shearwaters, Peregrines, Puffins, Short-eared Owls all on your doorstep – and to those who love to walk along the Coastal Path with its amazing scenery and beautiful beaches and coves. The surrounding headland and, indeed, most of the Marloes peninsula, is owned by the National Trust, and it all lies within the Pembrokeshire Coast National Park. 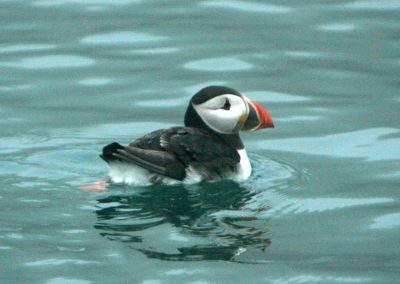 Our closest “neighbour” is Lockley Lodge, the information centre recently totally rebuilt for the Wildlife Trust of South & West Wales (WTSWW), where bird and marine mammal sightings are listed. In the autumn, Grey Seals give birth to their pups on the beaches all around the headland. The boats for the nature reserve islands of Skomer, Skokholm and Grassholm all embark from Martin’s Haven beach, less than five minutes’ walk away. The Skomer Marine Nature Reserve resource centre is also on the way down to this beach. In 1995 the Deer Park (the headland directly adjacent to the cottage grounds) and the Marine Nature Reserve, protecting the rich biodiversity of the waters surrounding the coastland, were both declared Sites of Special Scientific Interest (SSSIs).